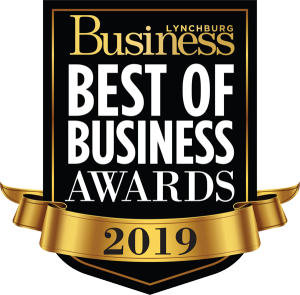 Gentry Locke’s 2019 Employment Law Symposium: HR March Madness! 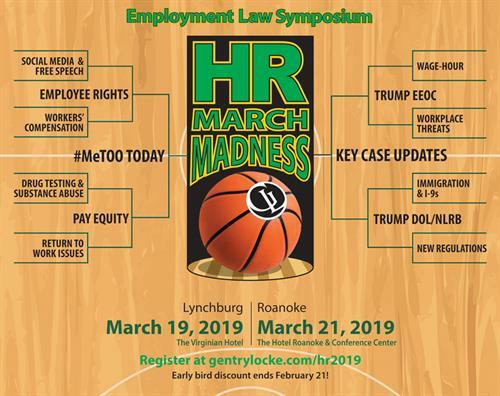 Name: Gentry Locke’s 2019 Employment Law Symposium: HR March Madness! 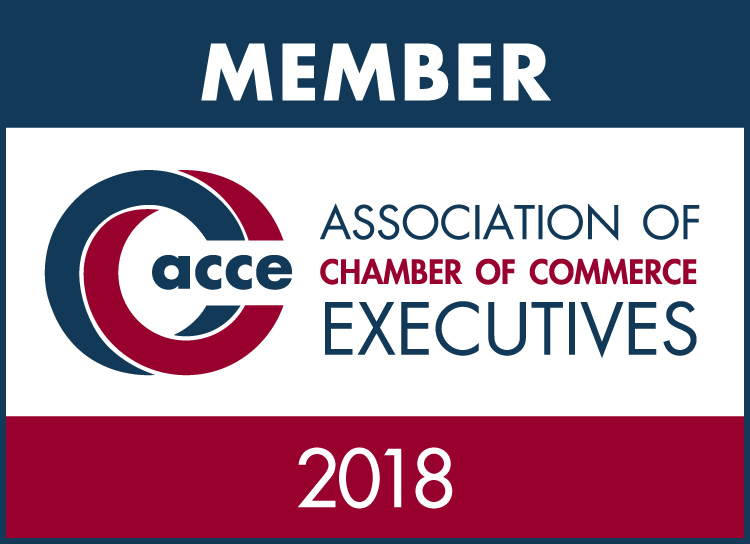 Topics include: Threats and Violence in the Workplace, Trump’s Federal Agency Brackets, #MeToo in 2019, Handling Workers’ Compensation claims, Workplace Drug Testing and Substance Use, Wage-Hour Strategies, Employee Free Speech and Social Media, and more! Early Bird: $180/person by February 21, thereafter $195/person. Continental breakfast: 7:45 a.m. - 8:30 a.m. Program: 8:30 a.m. - 4:00 p.m. Early Bird Discount until February 21 - $180/person. Thereafter, $195/person.